This island is known as the ultimate destination for natural beauty consisting of flowers of exotic colours and lush green vegetation that is surrounded by the deep blue sea. It’s home to the world’s largest Laurisilva forest, which is no surprise as Madeira means island of wood. The islands boast the perfect springtime temperature all year round and provides a fantastic destination for outdoor activities. Whether you like to take long walks, want to experience the bustling city life or discover an enriched heritage, the islands have it all. The irrigation channels or the network of levadas provide a consistently desirable atmosphere for long walks, the capital city Funchal offers all the amenities you desire and the entire island boasts a cultural heritage that is really worth exploring. Boat rides provide another great activity that will provide excellent views of the coastline from another refreshing perspective. Madeira not only offers natural beauty but also sporting activities like scuba diving, leisure boating and golf. The islands traditional cuisine is filled with intoxicating and exotic flavours. 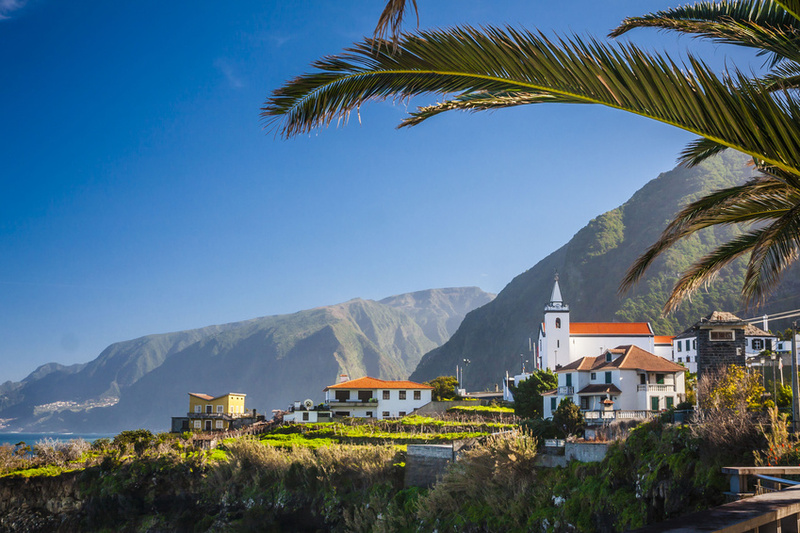 The Flower Festival, Carnival parades, the Atlantic Festival, end-of-the-year fireworks display and Madeira partying all offer great opportunities for trying out the popular feasts, enjoying the local culture and participating in the festival culture. 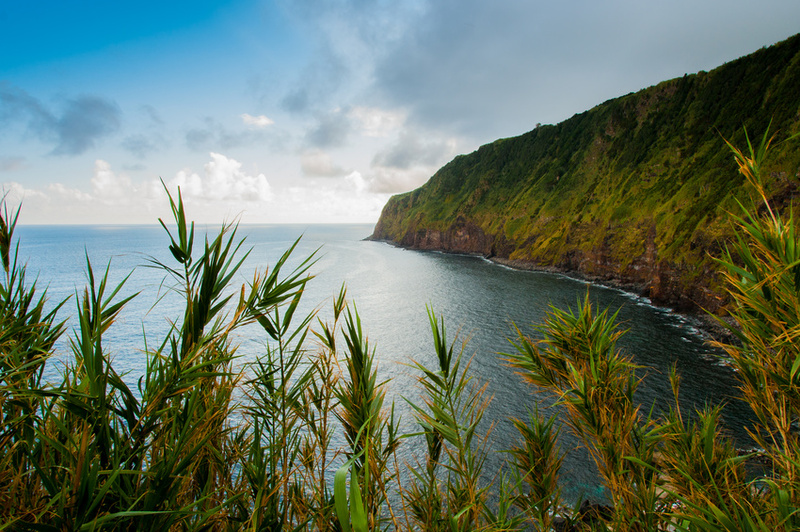 Madeira might be small, but its rare and majestic beauty and numerous offerings for holiday makers make it a must-see destination. 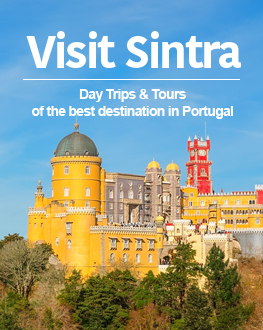 The destinations for tourists visiting Madeira include the capital of the archipelago, Funchal, the east coast of Santa Cruz and Machico, Canico, and the North coast regions consisting of Santana, Sao Vicente and Porto Moniz. This floating garden offers countless views. Camara de Lobos, at the west of Funchal, is a typical fishing town and a popular tourist destination. The islands also boast the second highest sea cliff in Europe, Cablo Girao which is 580m high. The curious village of Curral das Freiras is also located nearby. The village is situated in a deep valley and has the most breathtaking landscapes. The dizzying views from belvedere Eira do Serrado are over 500m high are stunningly spectacular. Moving westwards, the Ribeira Brava, a small village, leads to Encumeada that is surrounded by mountain peaks. Encumeada is home to the luxuriant vegetation of the Laurel Forest. Sanatana, which is located nearby offers small belvederes that need to be discovered and enjoyed. The A-framed thatched roof houses and Queimadas, the local theme park are also major highlights of Santana. Calheta and Ponta do Sol is the sunny coast and is the perfect spot for those who love to soak in the water and bathe in the warmth of the sun. 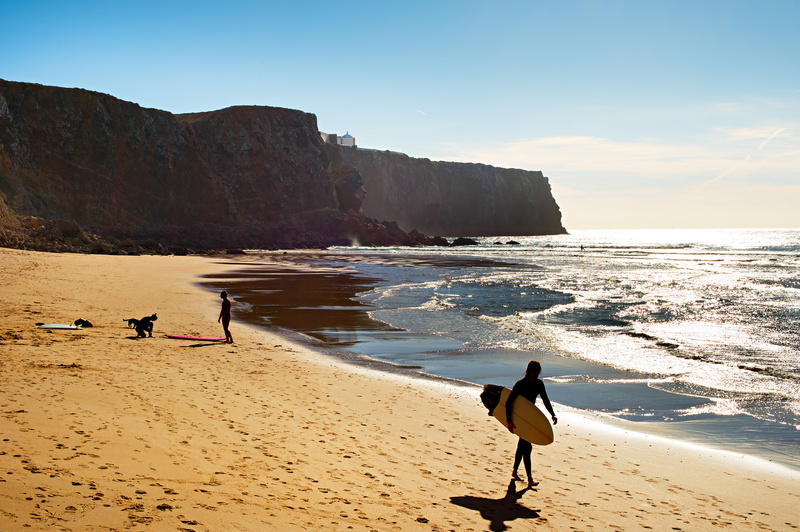 It is also a popular favourite spot for surfers with some of the best waves in Europe at the beautiful beaches of Paul do Mar and Jardim. Driving up the largest plateau on the island, Paul da Serra can provide picturesque views of the southern and northern slopes. The drive down to Porto Moniz offers natural pools that have been formed in the lava that was once connected to the ocean. The volcano centre and caves in Sao Vicente are another popular destination. An ideal location to head out for the trip of your lifetime. Eating out in Lagos – A real surprise!